Dolce and Gabbana Pour Homme is the first fragrance that Dolce & Gabbana made for men in 1994 and it still remains a firm favourite. Dolce and Gabbana Pour Homme is an essentially masculine scent in a classically styled bottle. 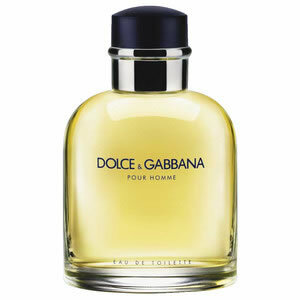 Dolce and Gabbana Pour Homme is a unique mix of aromatic and zesty notes, seamlessly blended into a velvety soft, subtle and refined fragrance for men.